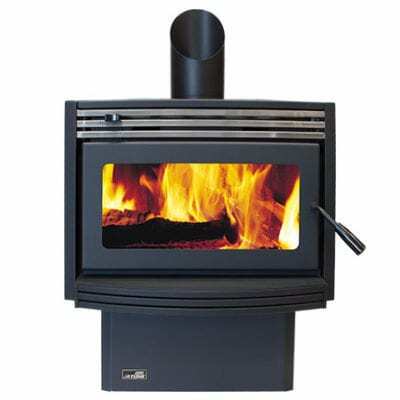 FIRE ONLY PRICE: $1645 – Please enquire for full installation price which will include consent, hearth and flues. As the most affordable member of the Bosca wood fire family, the Bosca Limit 380 offers more than just a great price tag. 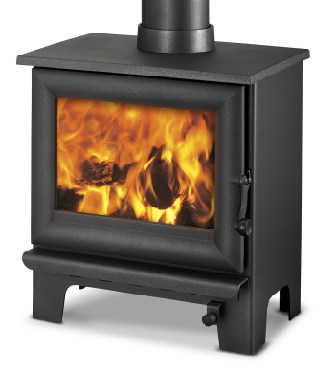 The Bosca Limit 380 log burner boasts an exceptional 76% energy efficiency rating coupled with a stylish silhouette. The Bosca Limit 380’s smart styling details and hand-crafted finishing touches ensure this fireplace is a standout feature in any room. As the top selling model in the Bosca fireplace range, the Limit 380 proves every inch of its worth with its high heat output of 17kW. 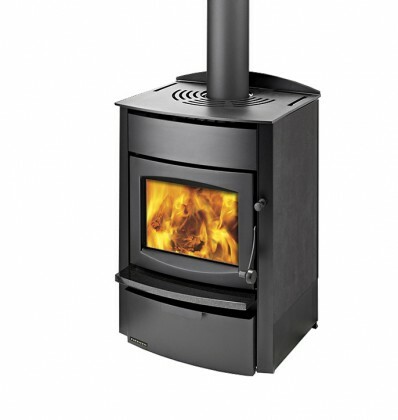 This is achieved by the impressive blended heat output – a clever mix of radiant and convected heat.